Adobe Photoshop is great for creating and editing various kinds of images and still pictures. Though sometimes, to get every little detail of the picture you’re working on exactly how you like it, you need to go deep into the picture; that is, zooming in. The process is quick and very simple. Double-click on its shortcut icon on your desktop to open it. 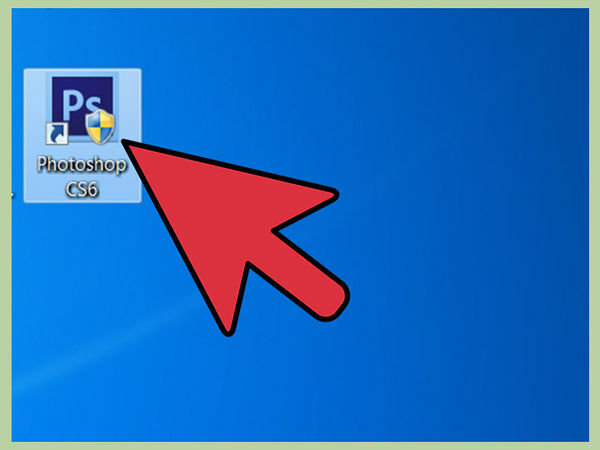 If the Adobe Photoshop icon isn't on your desktop, you can find it in your programs list. Click on the icon there to open it. Click the “File” button along the menu bar on the upper-left section of the window. 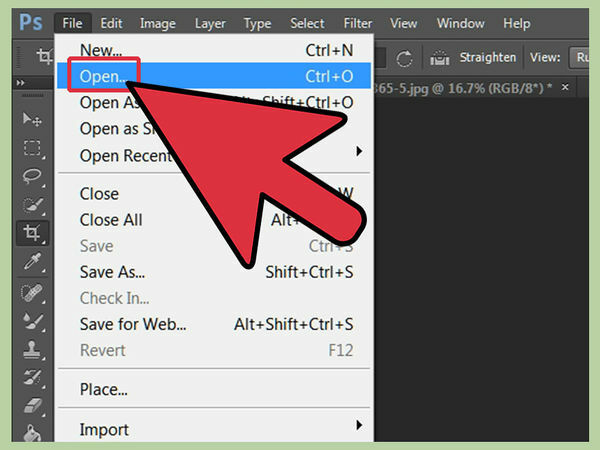 Select “Open” from the drop-down menu and navigate to the location of the image you want to open. Select the image file by clicking on it, then click on “Open” to open the file. 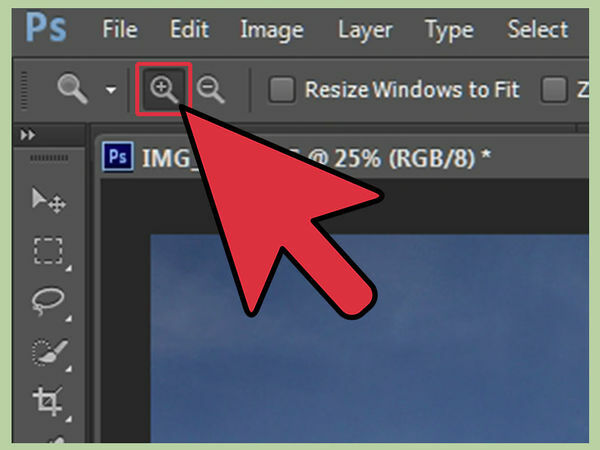 After opening the image file on Photoshop, click the magnifying glass icon on the Toolbox panel (left side of the window) to use the Zoom tool. 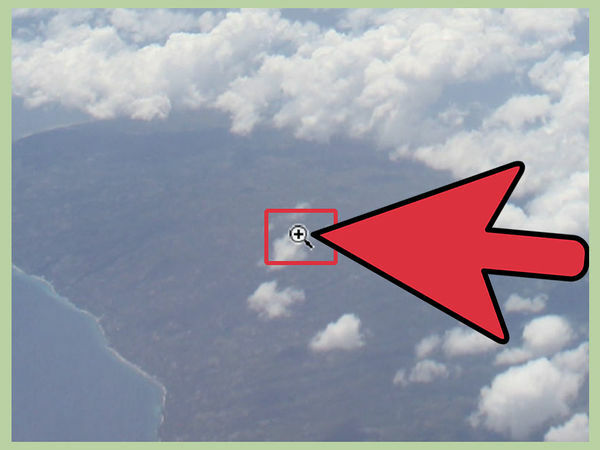 On the Options bar on the upper portion of the window (right below the menu bar), click another magnifying glass icon with a positive (+) sign on it. 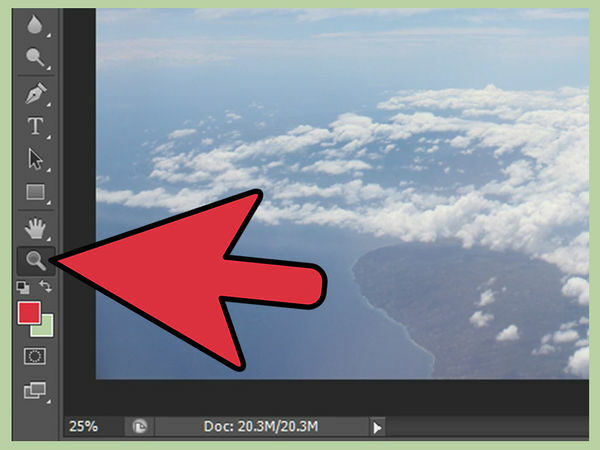 This will set the Zoom tool to its zoom in function. Click anywhere on the image you opened to zoom in. Zoom in as much as you like until you get to the best view you need to edit the image.